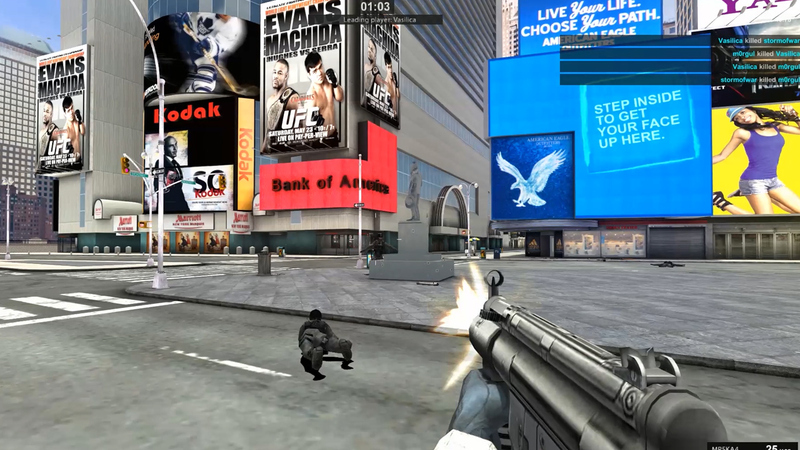 MERK.com | The ultimate reality Shooter game. Downlaod and play for free! © 2014 MERK All rights reserved. © 2014 MERK - All rights reserved.